Supplied with 17 different angled mast seats, for a flush fit on the vehicle body work. 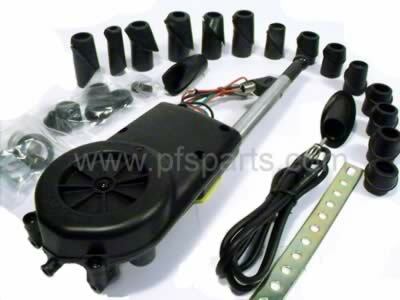 Supplied with mounting kit and wiring instructions. Superb value at less than half main dealer price of an electric aerial!